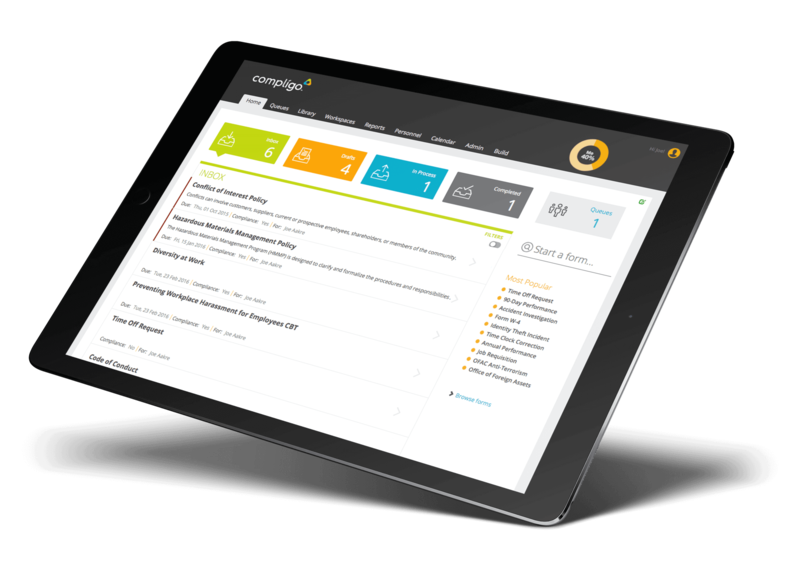 One system to manage HR & compliance programs for your workforce. Your initiatives won’t be successful without solid training programs in place. Automate your business processes at the heart of your HR or compliance programs.